Open Call for Portfolio and Curatorial Projects has ended. The results will be announced in June 2018 via email notification and will be featured on SIPF’s website in July 2018. 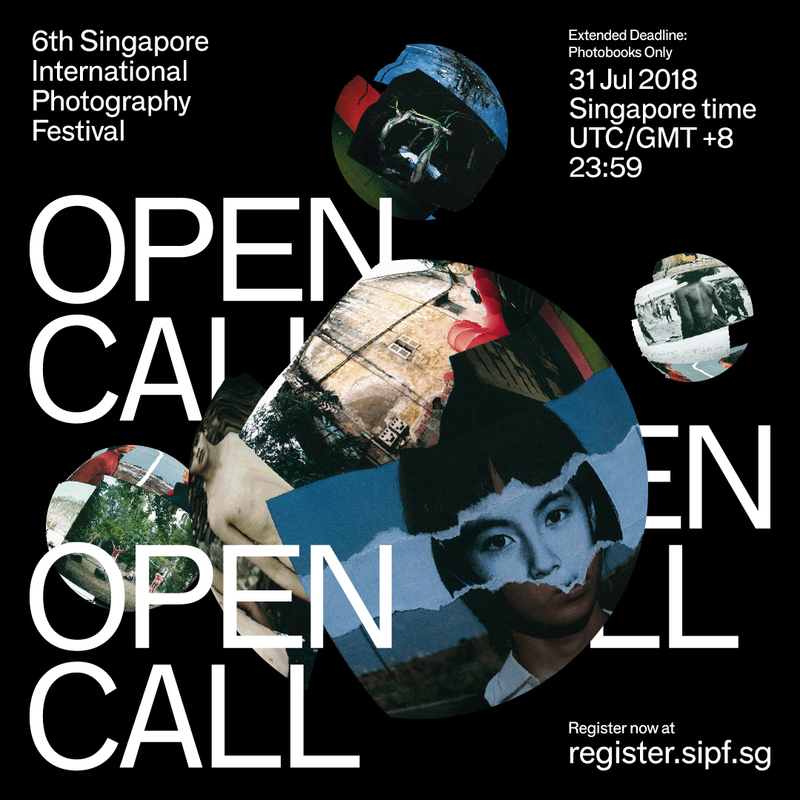 With a brand-new photobook category in the Open Call, the festival aims to expand the reach of art photography and uncover new talents for the photography world. The physical copy of your book must arrive at the SIPF Festival Office by 31 July 2018, all late entries or submissions without a physical book will be disqualified.